You hold back the fear in your heart when you prick your finger, hoping that it won’t be too high. Your heart soars or sinks, depending on the number. You feel guilty about it and wonder what you might have eaten to make it go wrong. Never fear, you have another day and another meal to get it right. You do need to get your gestational diabetes under control, though. It’s important. 1. Following a meal plan can make a world of difference. Instead of always thinking about what you cannot have, you can plan and eat those things that support you and your child growing in your womb. 2. Walking for just 15 minutes 3 times a day will bring your blood sugar down. Your best times to walk are right after a meal, as your system is breaking down the blood sugar, your muscles start to use it better and bring the glucose out of your blood stream and into your cells. That’s where it is supposed to be anyway. 3. Reduce your stress. Always beating up on yourself will never improve your health or your well being. You will make a mistake or two, you will be tempted to eat a donut, and you will have a high blood sugar. You are not perfect, but you are getting better every day. Stress increases blood sugar levels too! 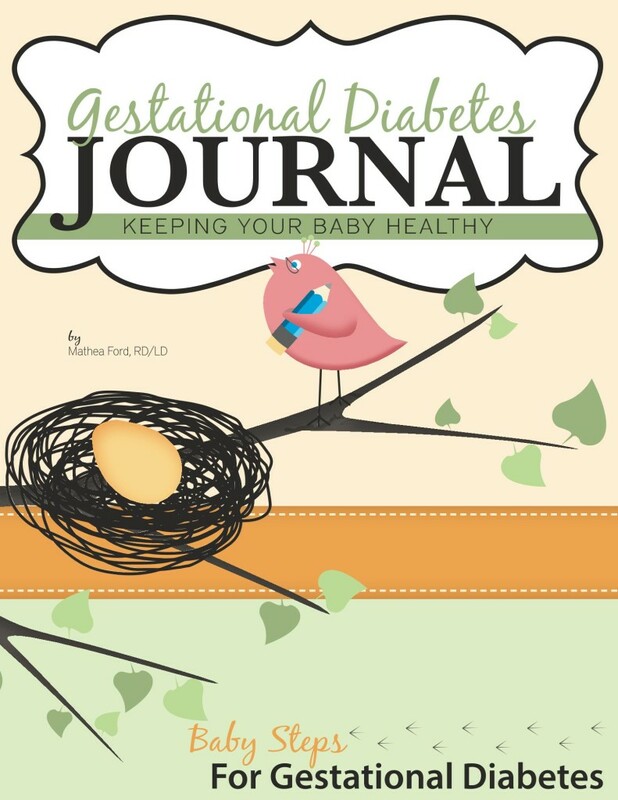 If you are searching for more information on controlling your gestational diabetes and keeping your baby and you healthy then please sign up for my free EBOOK which you will also get my weekly newsletter. For a complete gestational diabetes meal plan buy my book here from Amazon, your trusted source for purchasing anything!